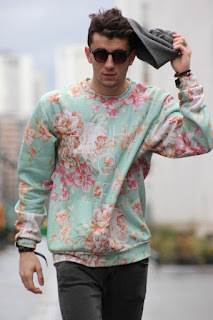 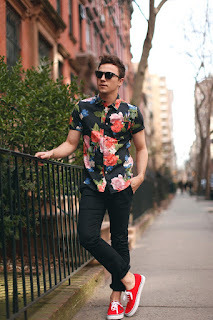 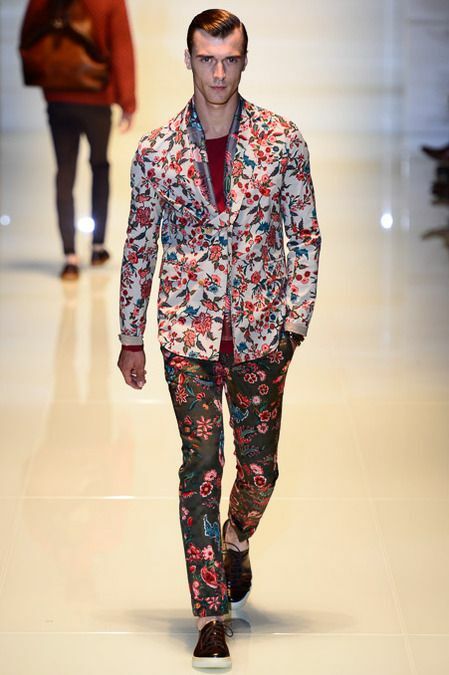 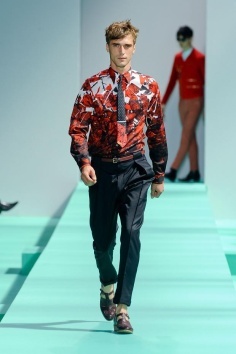 Menswear Monday: Whats in a Floral? 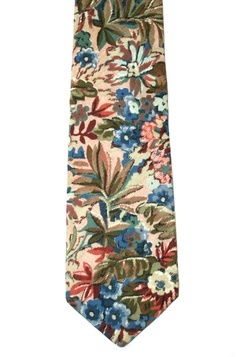 These are not just any floral, covering grandmas couch and Kim's dress at the MET. 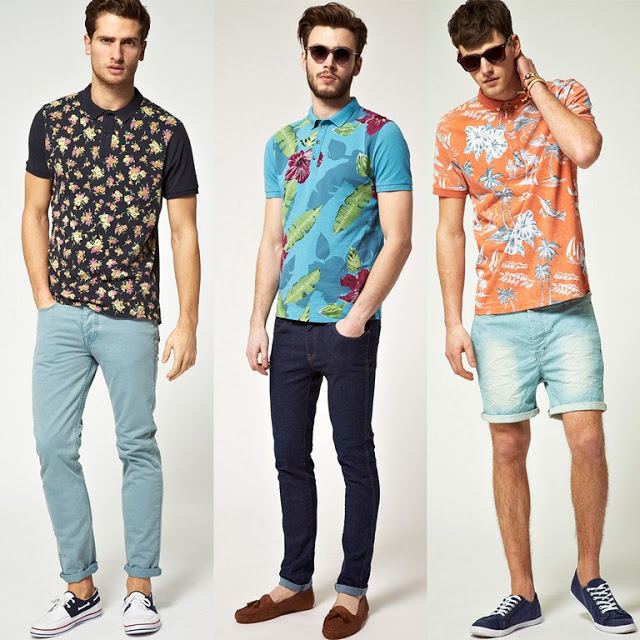 These prints pack a punch that I think any man can pull off. 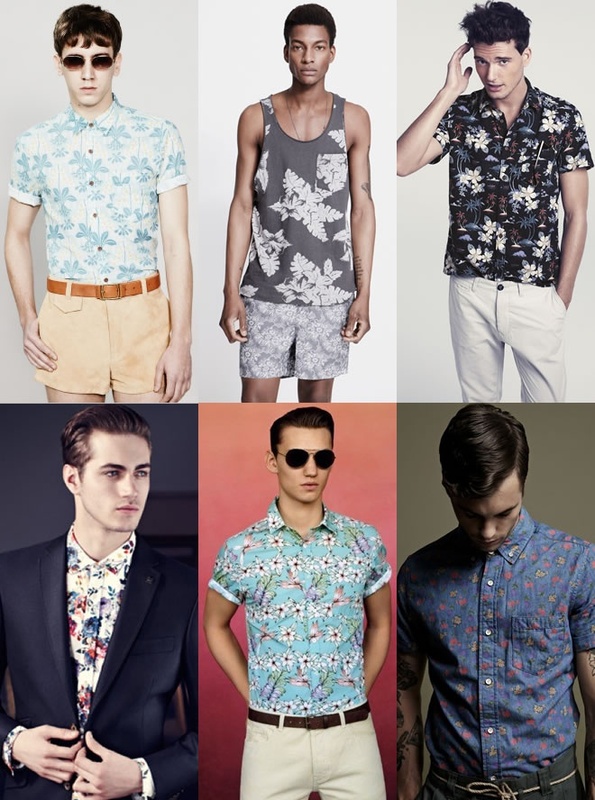 Whether in shirts, jackets, shorts, or a tie, a little blossom here and there never hurt anybody. It's not just for the girls anymore.